With 399,951 members you can ask our friendly brides-to-be questions and they can help you plan your wedding! Join today It’s FREE and always will be. Find out more by clicking on the company name. 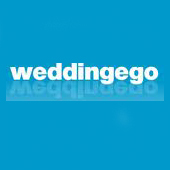 This wedding director has been specially designed to enable prospective wedding couples to easily find suppliers and vendors in their locality. Simply click the area you live in and select a category.